Crane makes history! 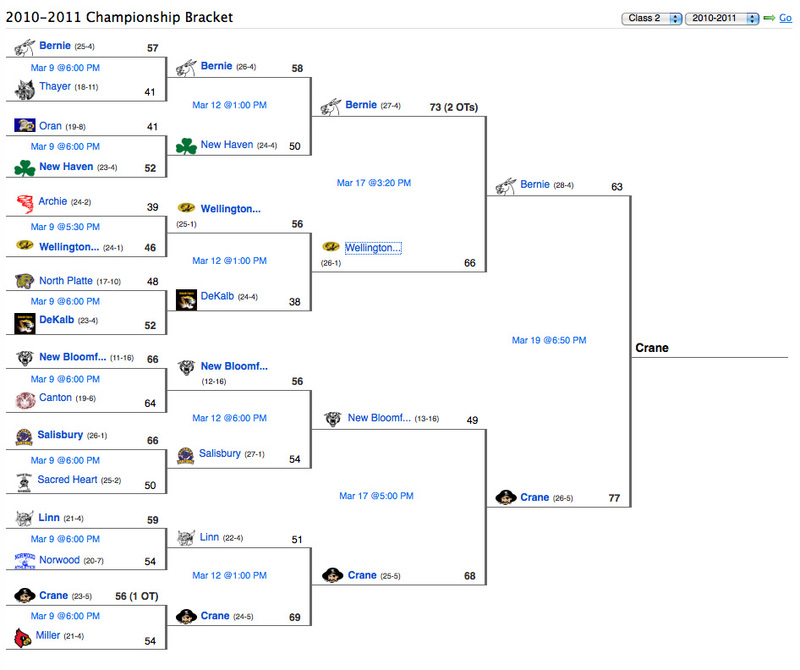 Boys bring home title. 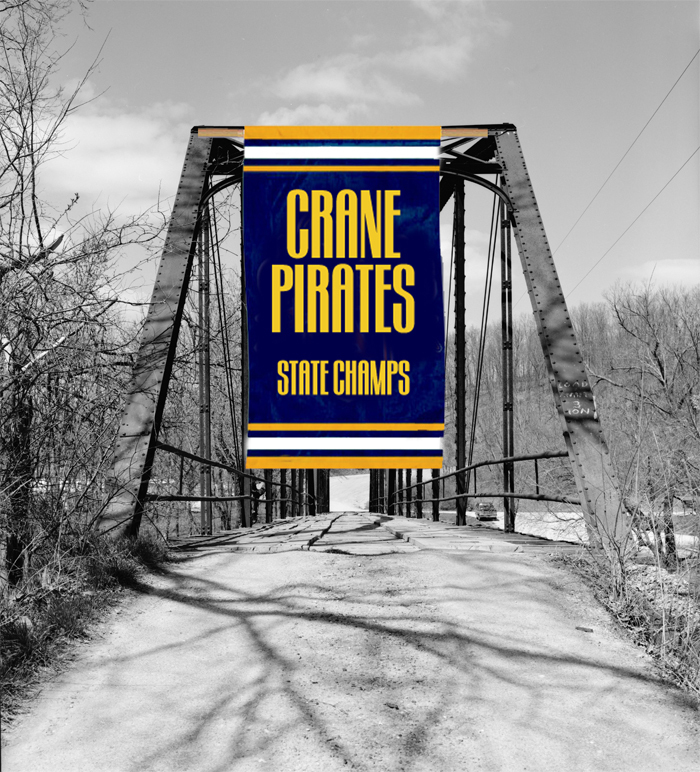 Levi Cook poured in 42 points and had 15 rebounds to lead Crane by Bernie 77-63 in the Missouri Class 2 boys’ state championship game Saturday. The Pirates (27-5) went on a 13-6 run early in the third quarter to seal the deal. Cranes title is the first in school history. Levi Cook was 14 of 24 from the field and also recorded eight assists, only 5 points away from breaking the scoring record. Cody Lumpkin and Zach Akins each added 10 points for Crane, which shot 47 percent from the floor. Jordan McGowan scored 23 points and had 12 rebounds and Sammy Walker added 15 for the Mules (28-5), which lost the championship game for the second straight year.